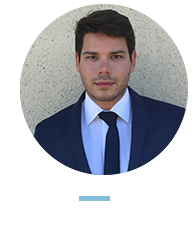 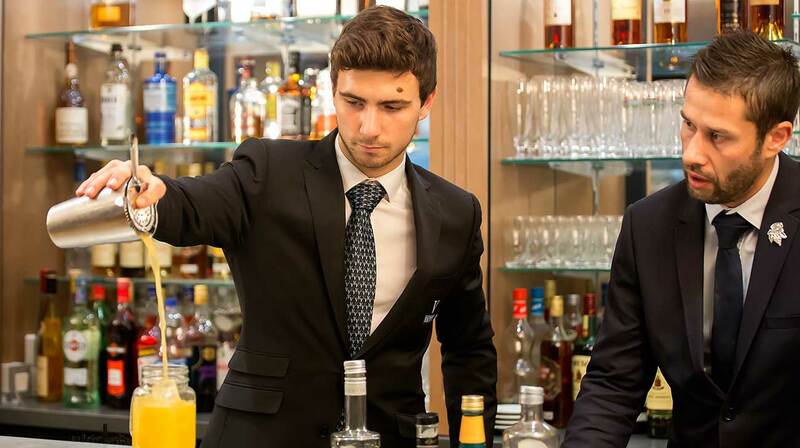 In today’s complex, globalized and competitive environment, the Wine and Spirits industry needs intelligent, adaptable managers with an international profile to face future challenges. 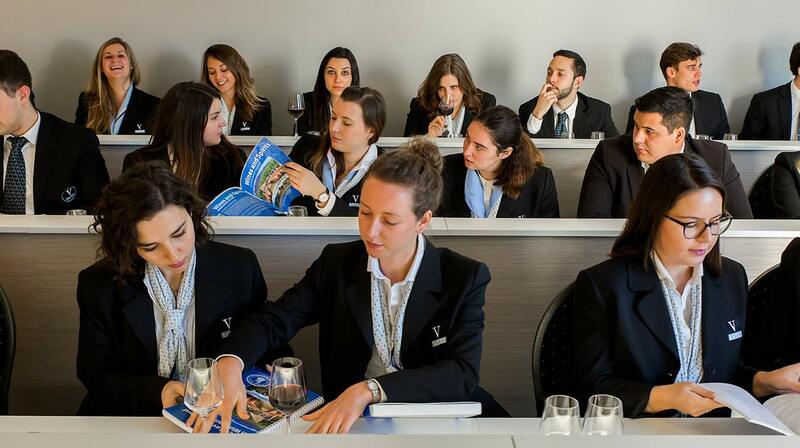 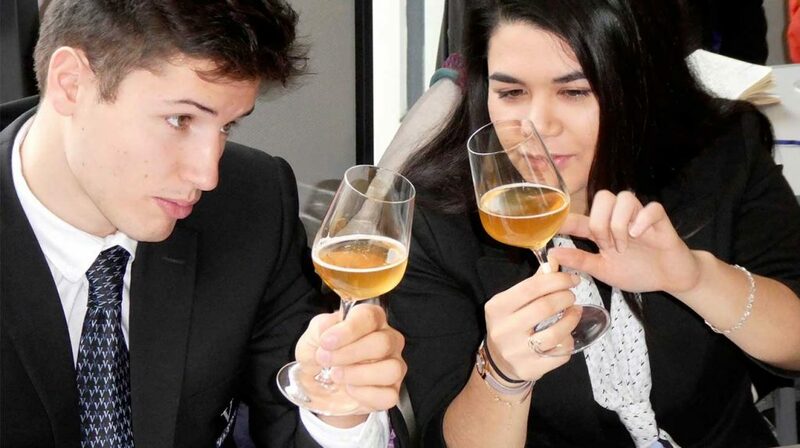 Our MBA allows students to take the Level 2 and 3 Certificates of the Wine & Spirit Education Trust (WSET) – the most important Wine and Spirits training institute at the international level. 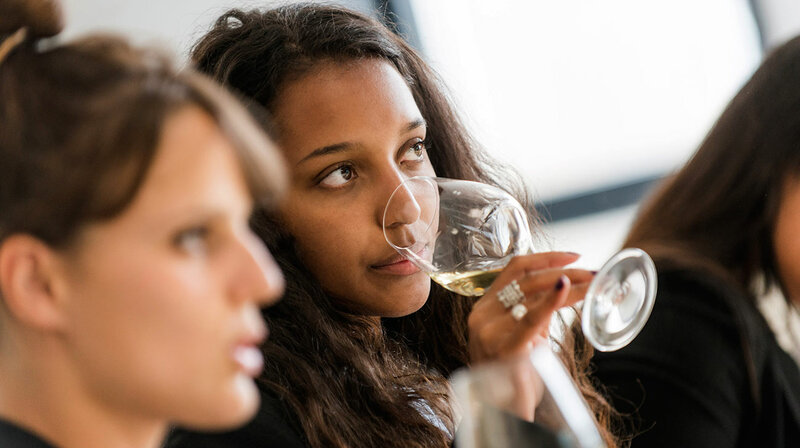 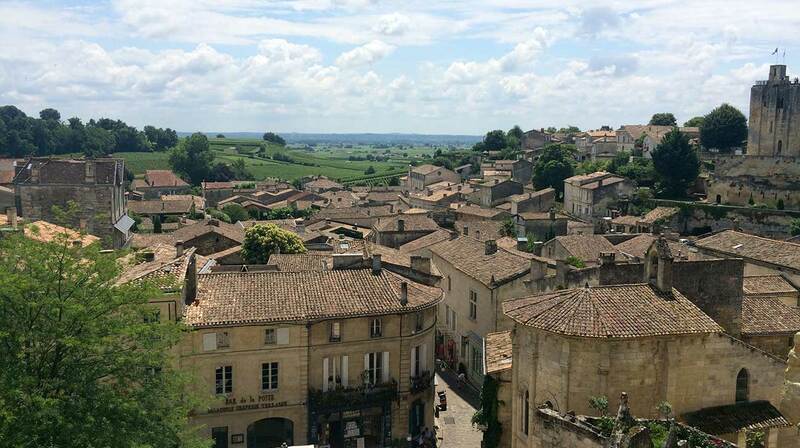 Bordeaux, the world capital of the finest wines, is the perfect location to learn about wine and spirits. 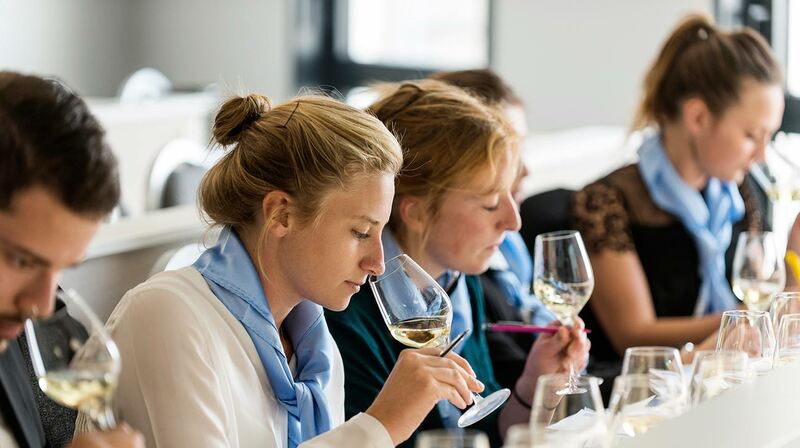 During visits and tasting sessions, head off with wine professionals and enthusiasts to discover the most prestigious vineyards. 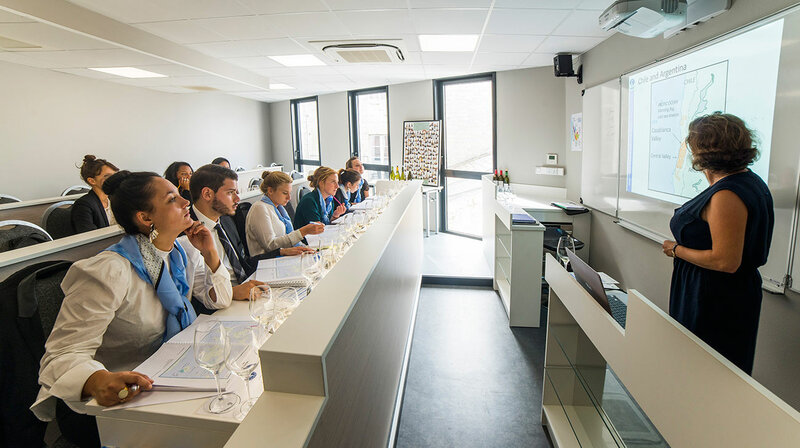 In-depth Wine and Spirits Management courses: Sales & Marketing, Finance, Economy, HR, Law I Operational management of Wine and Spirits activities.